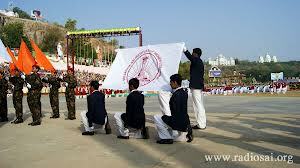 At ARMY PUBLIC SCHOOL, RANIKHET, we believe in "plain living and high thinking." 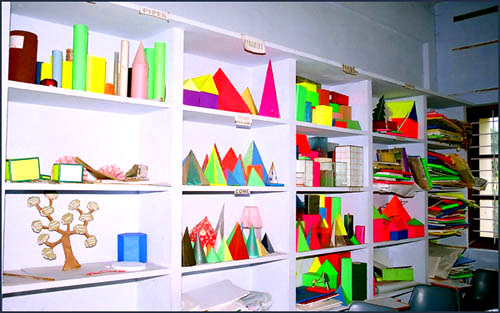 True to our commitment, the classrooms are simple yet tastefully decorated by the students with informative and creative pin boards. 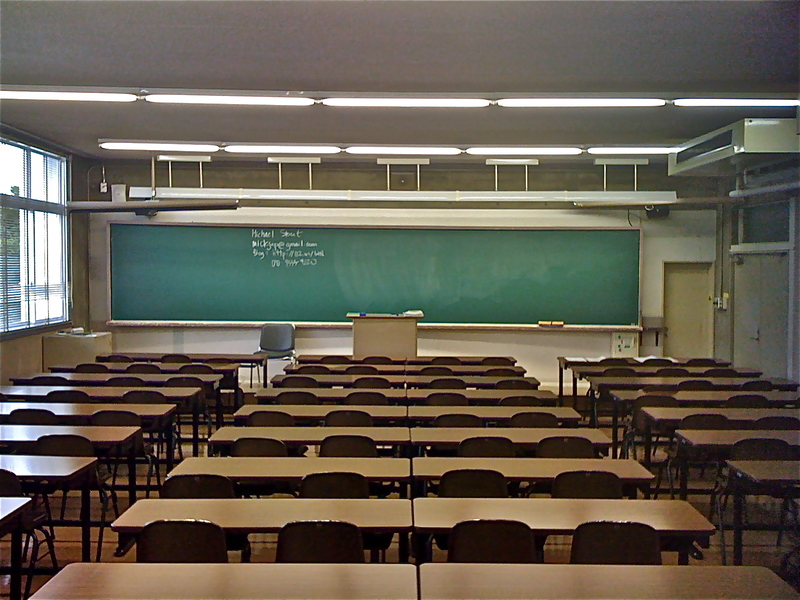 Classrooms are now being equipped with projectors as part of the technologically aided learning (TAL) that proposes to make learning "more comprehensible, accessible and interesting and student-friendly." 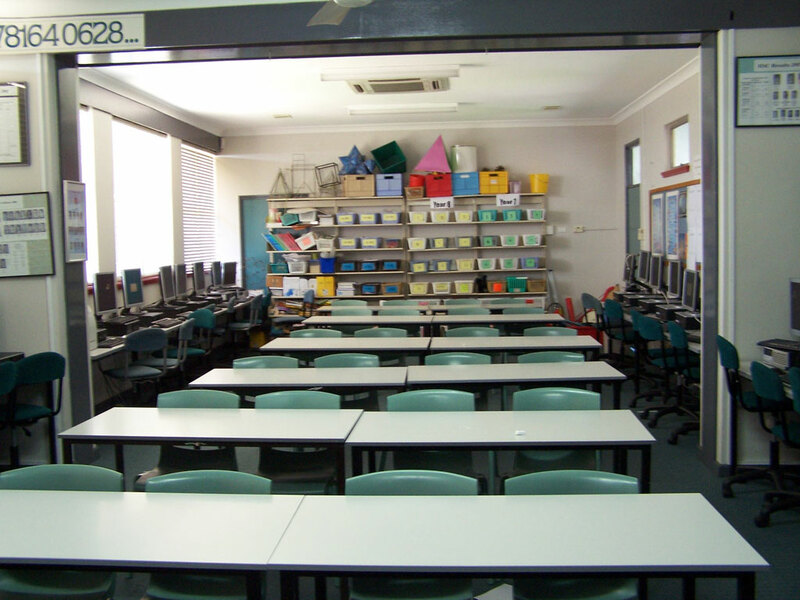 In the school Math Lab, students will find geometrical models hanging and Power Point presentations to aid their understanding of mathematical topics. 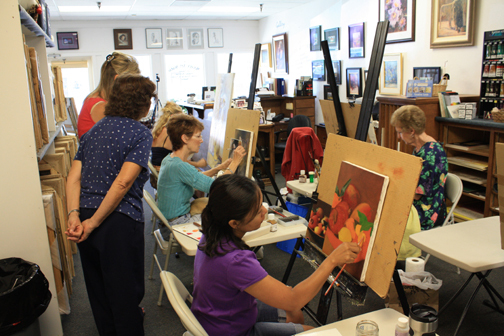 Classes visit the lab weekly and students are encouraged to use it outside of class time, as well. 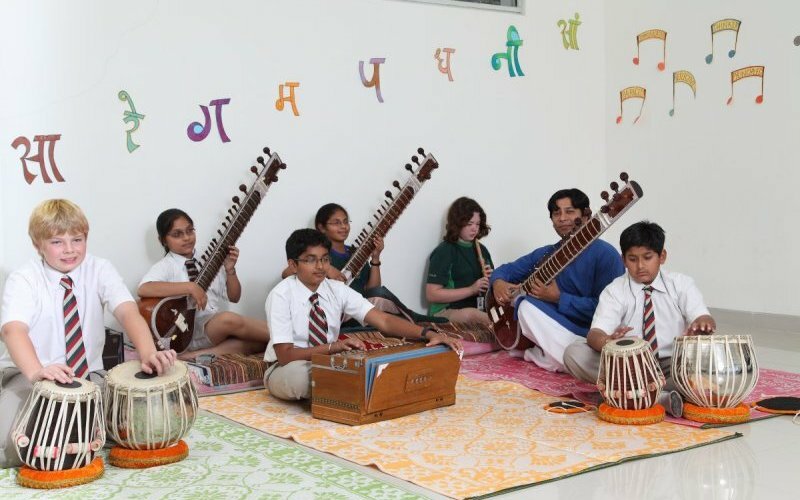 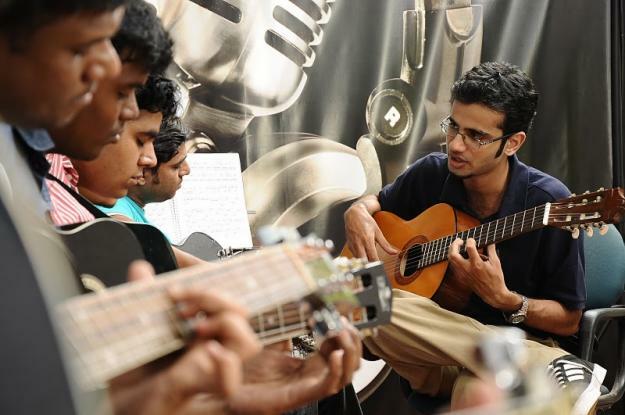 Music facilities include a special music room housing a large variety of instruments for which instruction is offered, including the sitar, veena, tablas, keyboard, flute, and others. 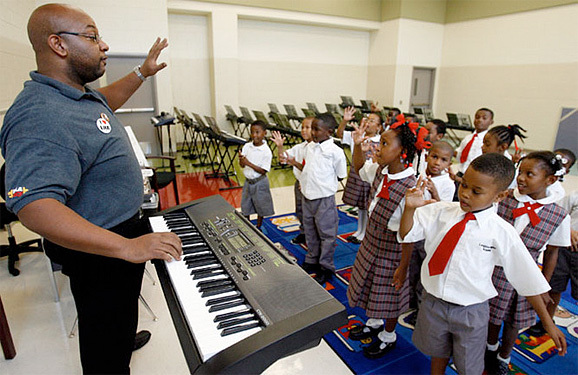 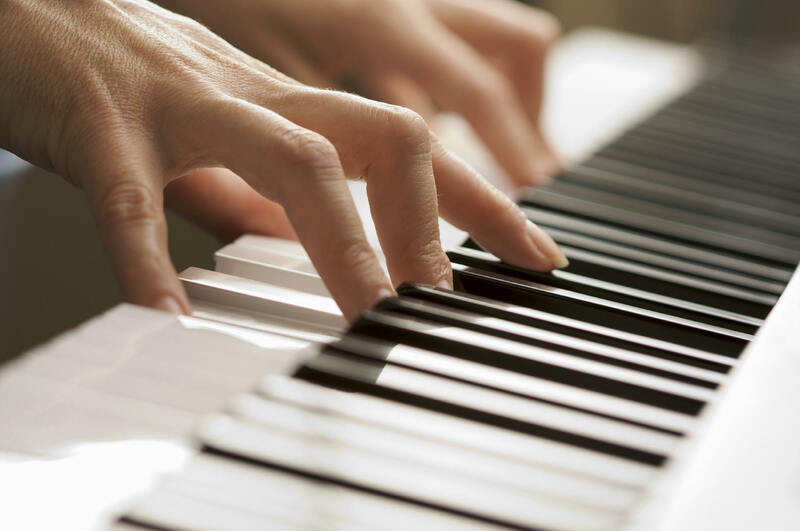 Vocal training is also included in our musical offerings and the school has a choir for students in classes 9-12. 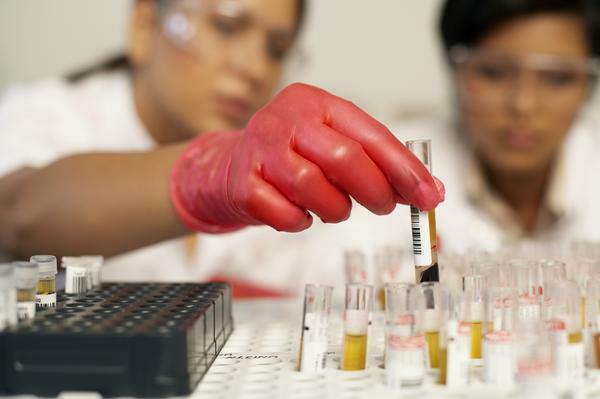 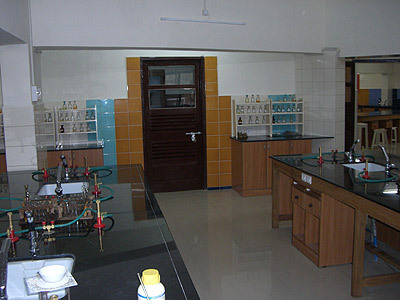 Science laboratories include a biology lab, chemistry lab, and physics lab, all of which are fully equipped for a large variety of experiments. 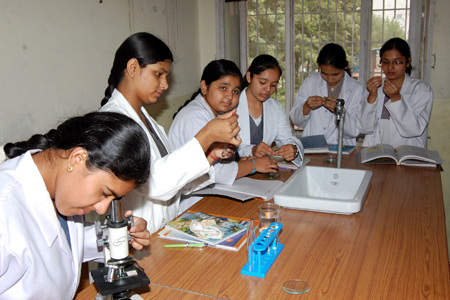 The Bio Lab is well equipped with advance lab instruments and provides a congenial atmosphere, and other educational aids. 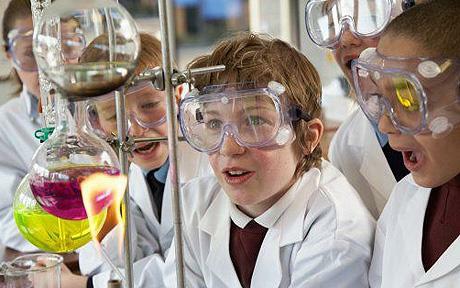 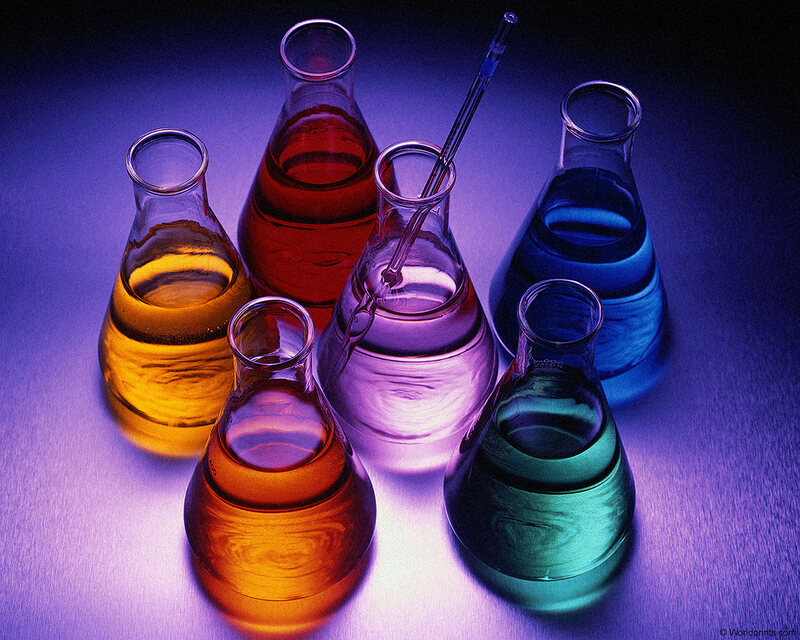 Physics and chemistry labs are equipped to perform all experiments prescribed in the CBSE course of study. 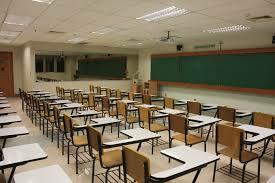 Students are encouraged to utilize the lab facilities both inside and outside proscribed class times. 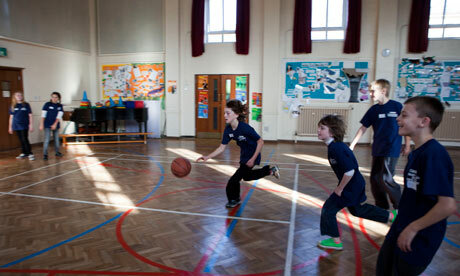 Army School sports facilities include the outdoor basketball court, playground, badminton courts, football field, and volleyball court. 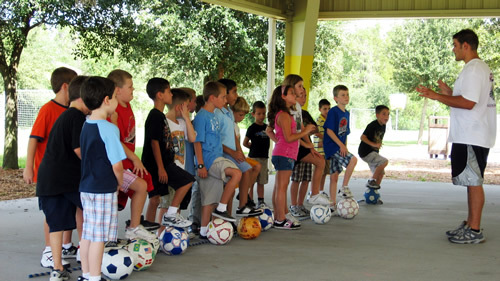 Indoors, table tennis is offered along with a variety of other indoor games. 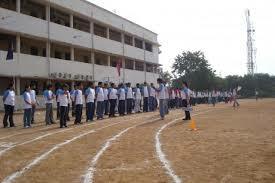 Intra-school competitions are organized as well as inter-school events. 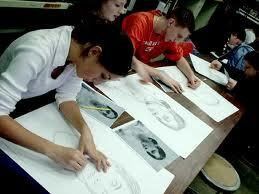 Art is a thing of contemplation; it is manifestation of inner space of an artist on the outer surface. 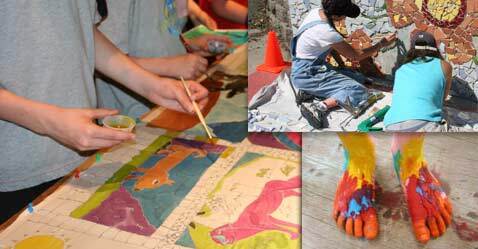 Our Art Space is fully equipped for all phases of artistic interest from collage development, to sculpture, clay modeling to oil painting and paper mache creations.The artistic works of the students cover wide range of subjects and genres. 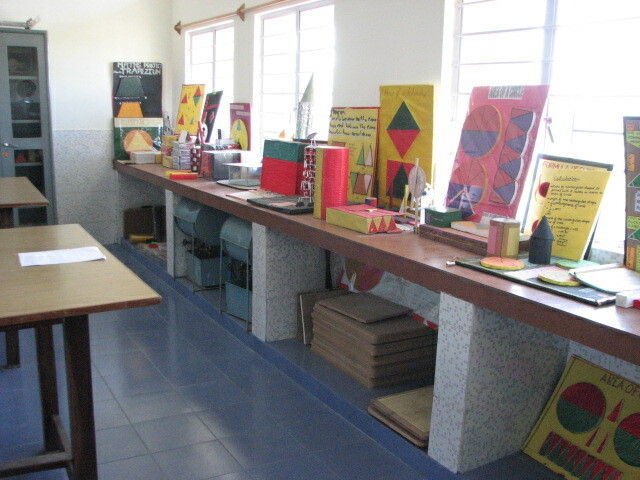 Students work is constantly displayed and open to all for viewing. 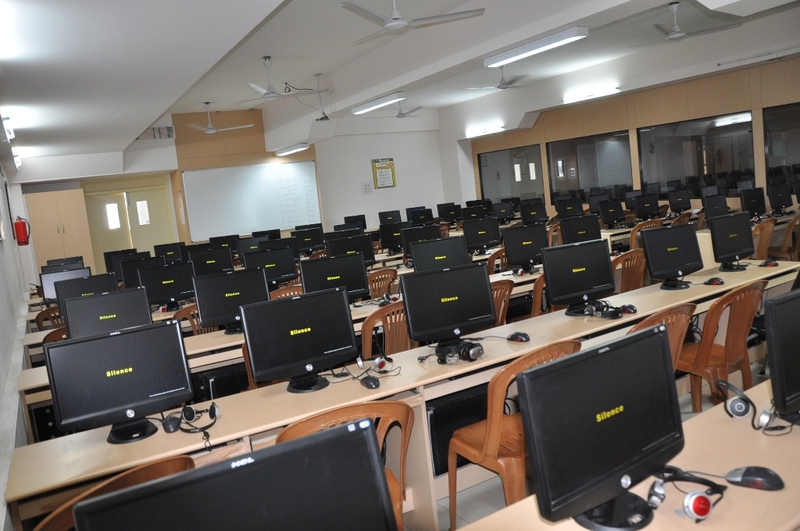 The spacious computer laboratory offers over 30 computers that are fully internet-accessible. 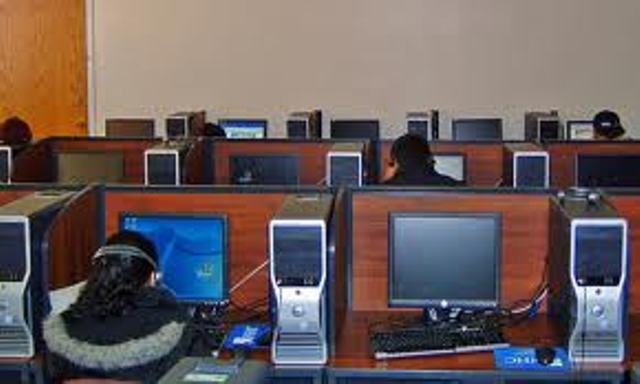 Students are encouraged to utilize the lab facility during free periods and after school as well as during computer classes. 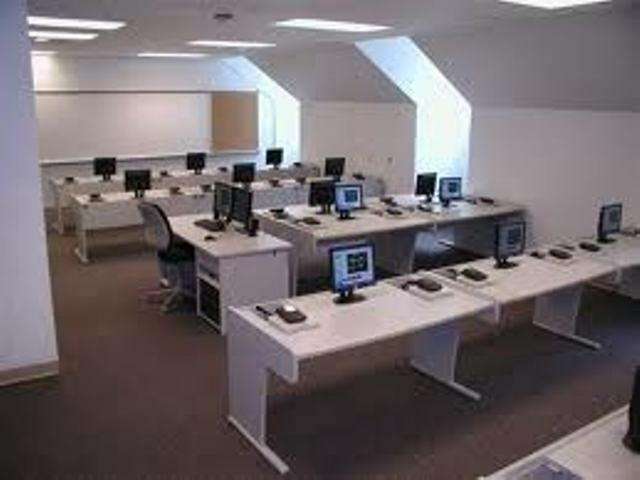 We work to bring our students and teachers abreast of the latest knowledge of techniques to enhance reports and presentations, by offering workshops on the use of Power Point, Microsoft Excel, and other programs designed to professionalize their work. 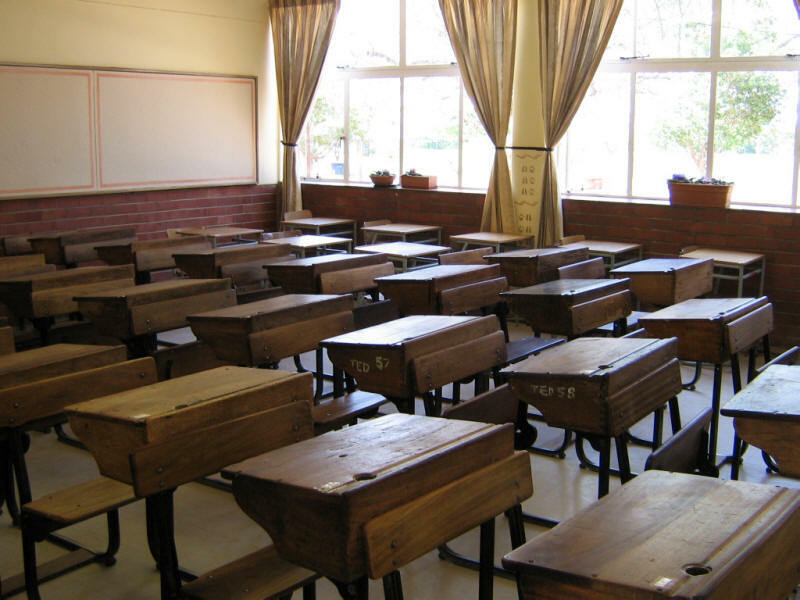 Development of the school website by the students and the teacher bears testimony to dexterity of our students in the field. 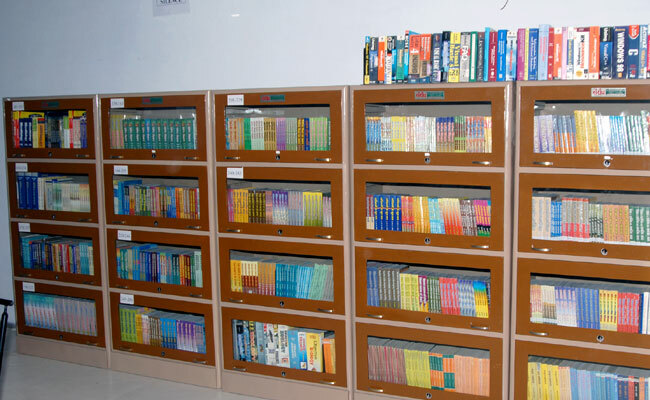 Army Public School Library is well-stocked, boasting an enviable collection of books, journals, and magazines with over 5400 volumes and subscriptions to 32 regional and national magazines monthly for conducting research for competitive examinations. 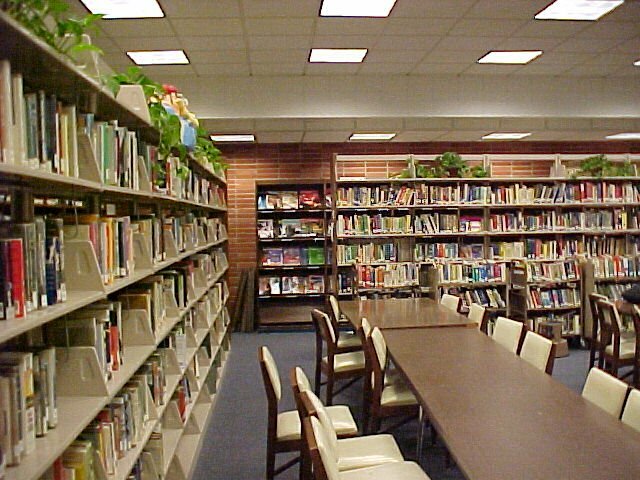 The library system is fully computerized, from check in/out procedures to inventory. 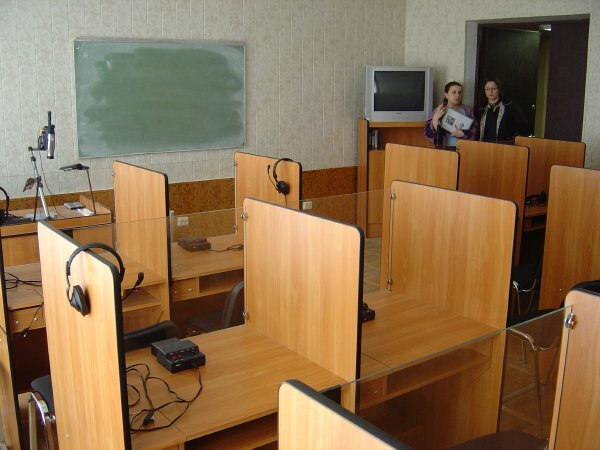 Materials are accessible to all students, facilitating their study and research. 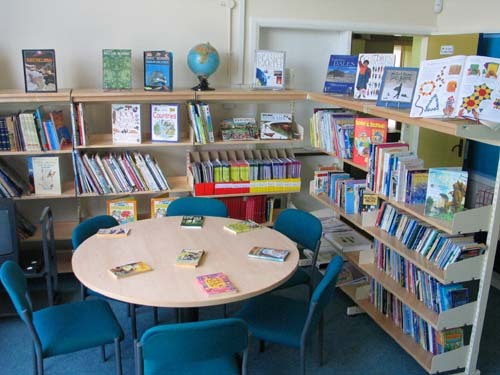 Constant upgrading is done to provide a conducive reading environment at school. 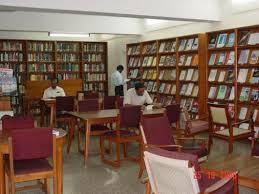 Library automation is being done on e-granthlaya. 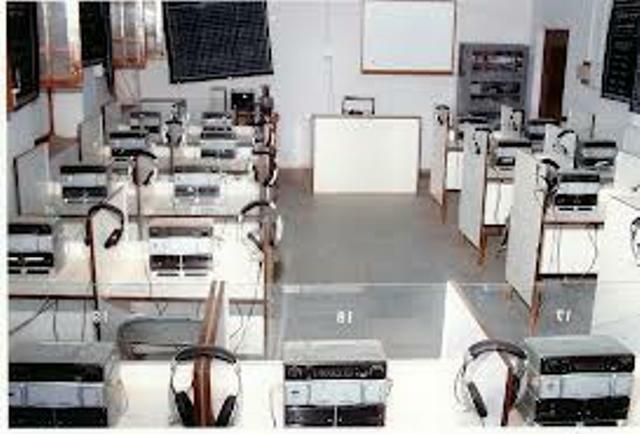 In conformity with the CBSE directives to improve the functional communication skills of the students in English, a language lab has been installed with state-of-the-art facilities. 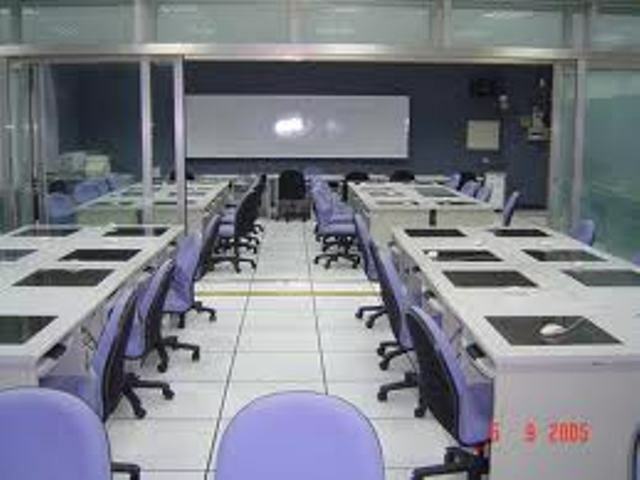 Our well-equipped language lab accommodates forty students at a time. 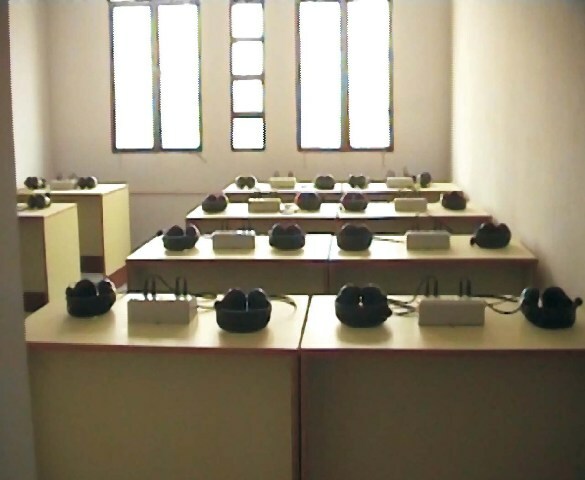 It contains all of the necessary equipment to help students learn foreign languages by listening to tapes or CDS, watching videos or DVDs, recording themselves. 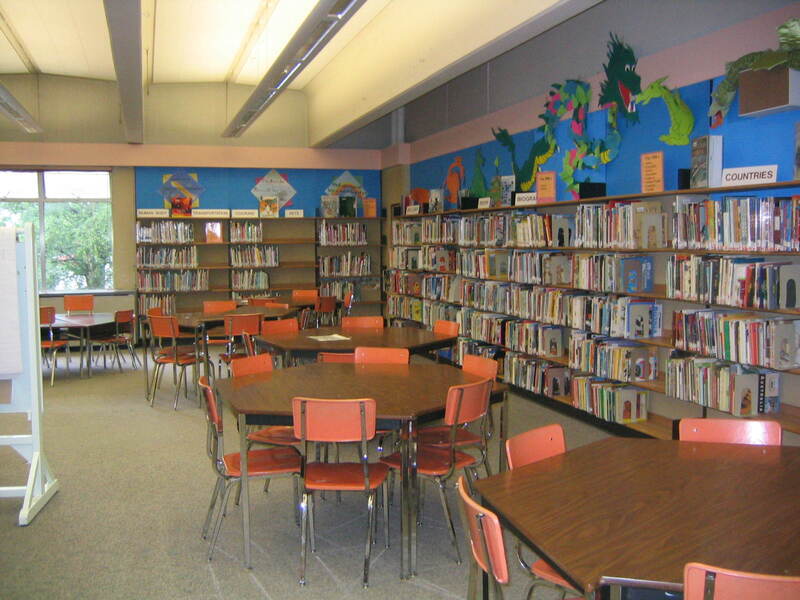 In addition there is a full library of audio recordings in all the languages. 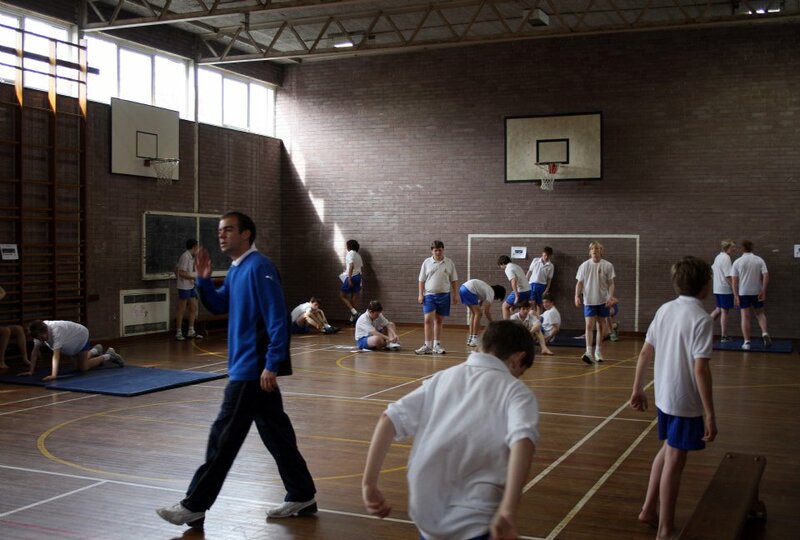 Here, a host of activities is undertaken to hone the LSRW skills. 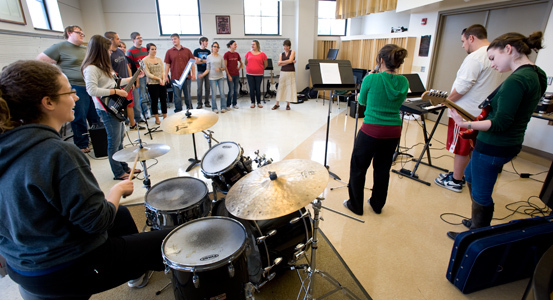 Students compose one-act plays, record and play them back on the projector to critique them and learn the nuances of English. 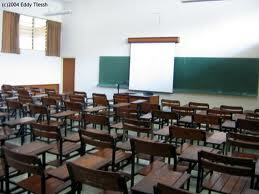 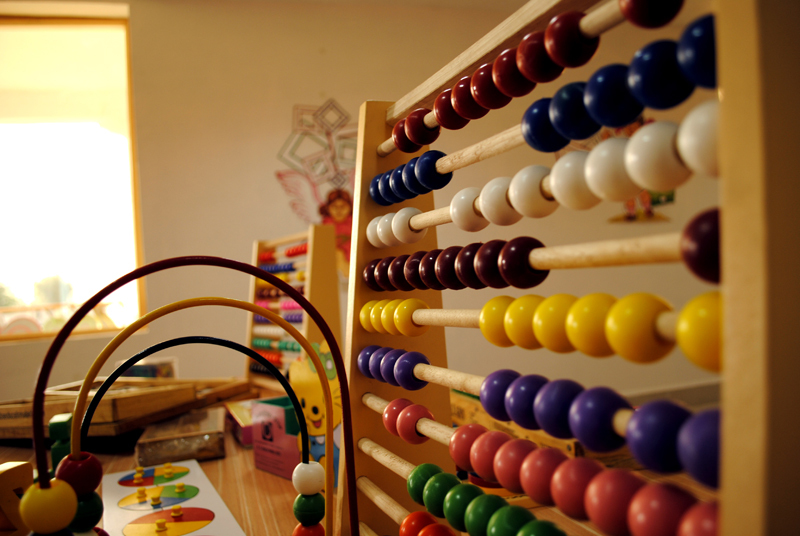 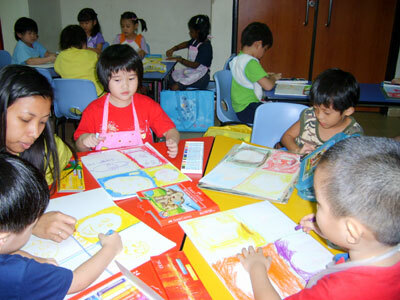 It provides fun learning experiences for the students.